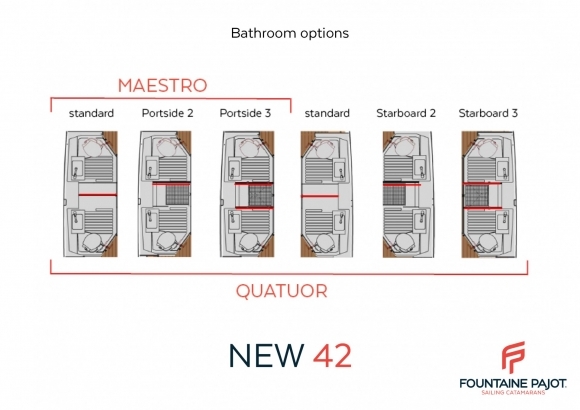 The Atlantic Cruising Yachts team is live in Dusseldorf, Germany for Fountaine Pajot’s announcement of two new models to the sailing catamaran and power catamaran lineup! 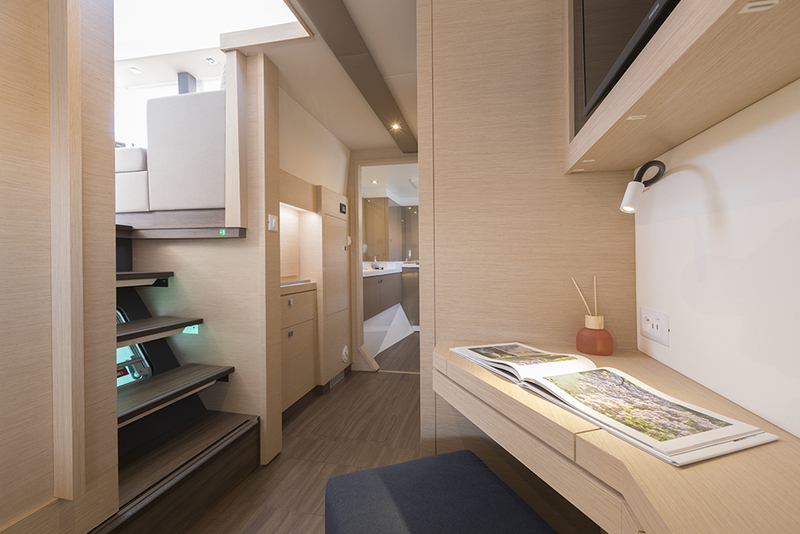 Check out these exclusive early release photos from our team on site! 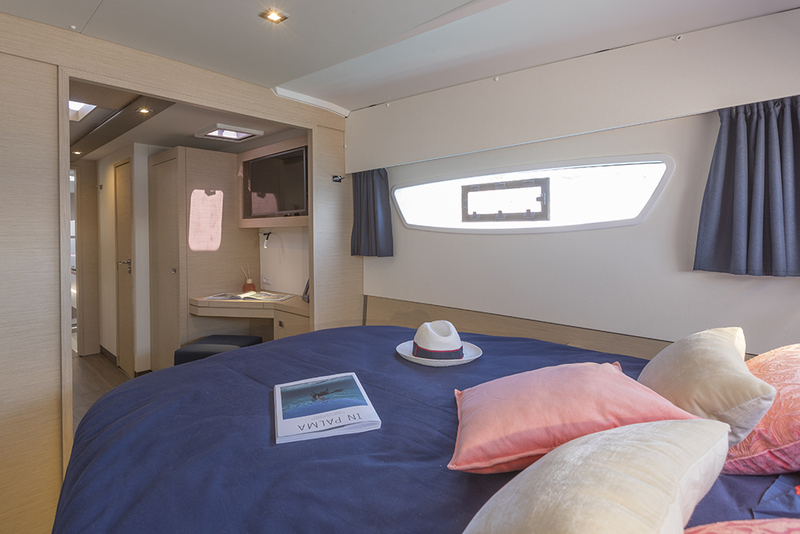 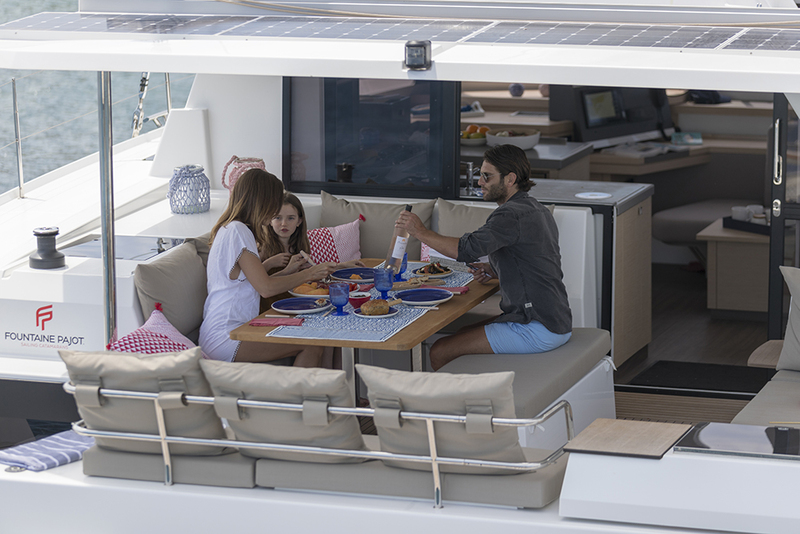 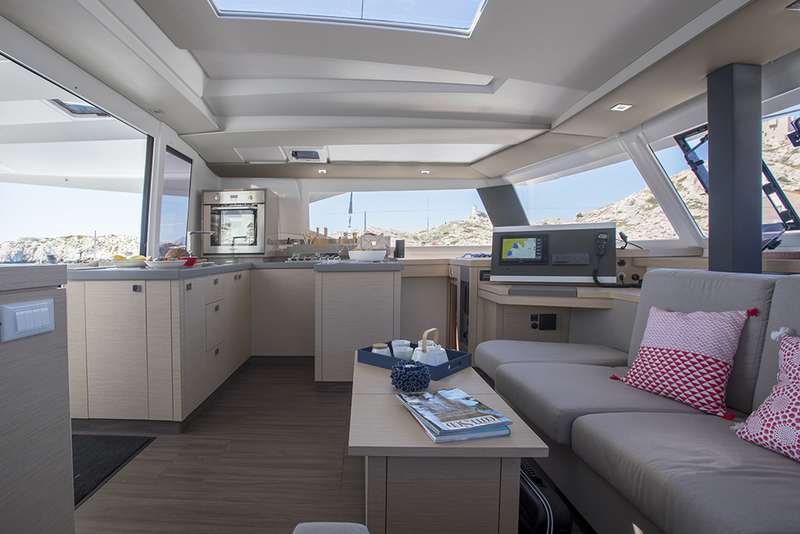 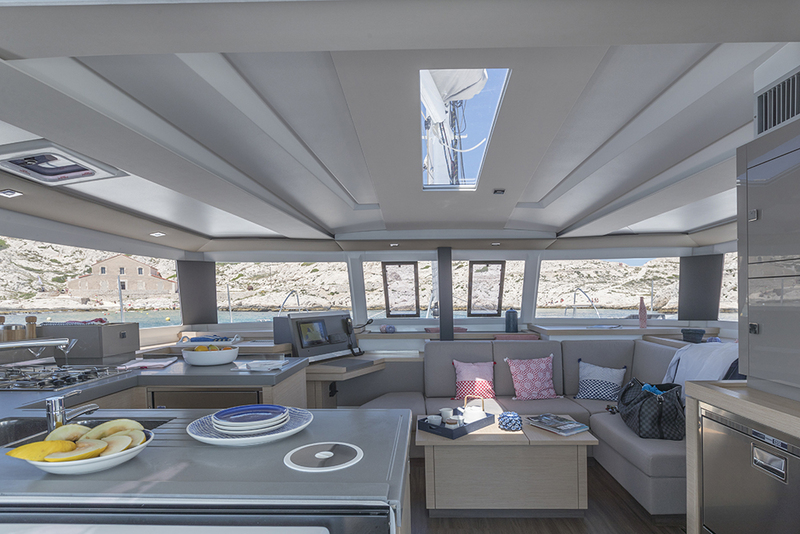 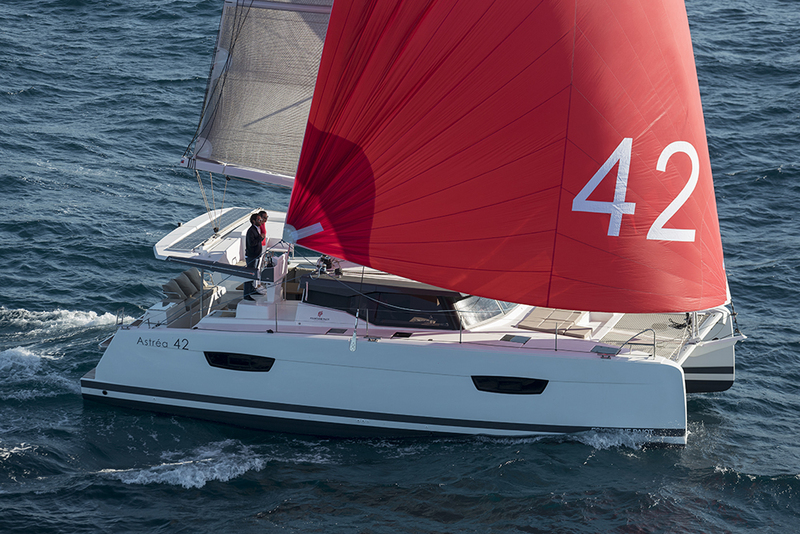 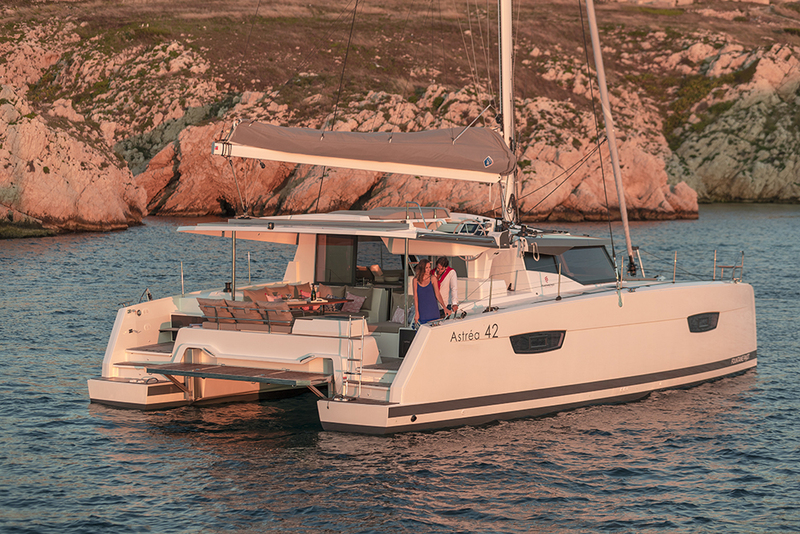 With a reversed bow and an innovative roof design, the Astréa 42 is in a class all its own. 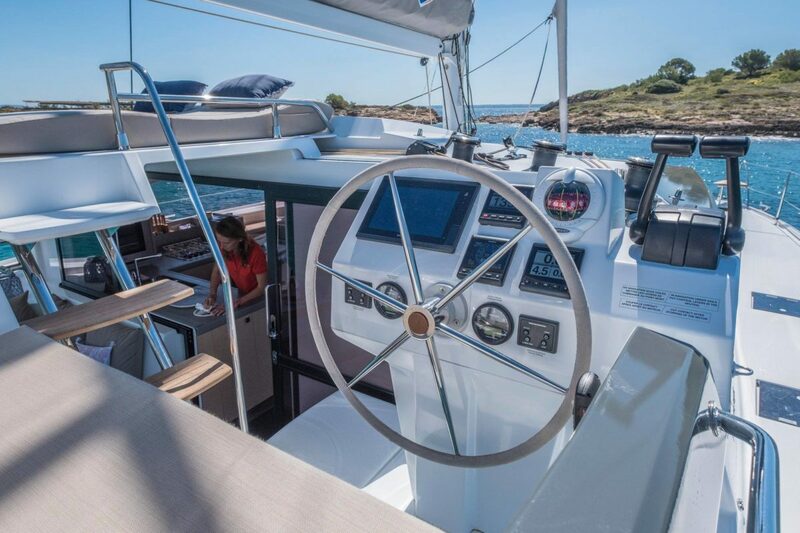 At the helm station, you’ll enjoy an integrated lounge deck and a double seat to enjoy a cold drink and spectacular sunsets. 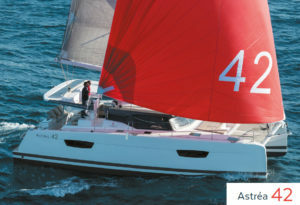 The cockpit features comfortable seating and the same spacious entrance as the Saona 47. 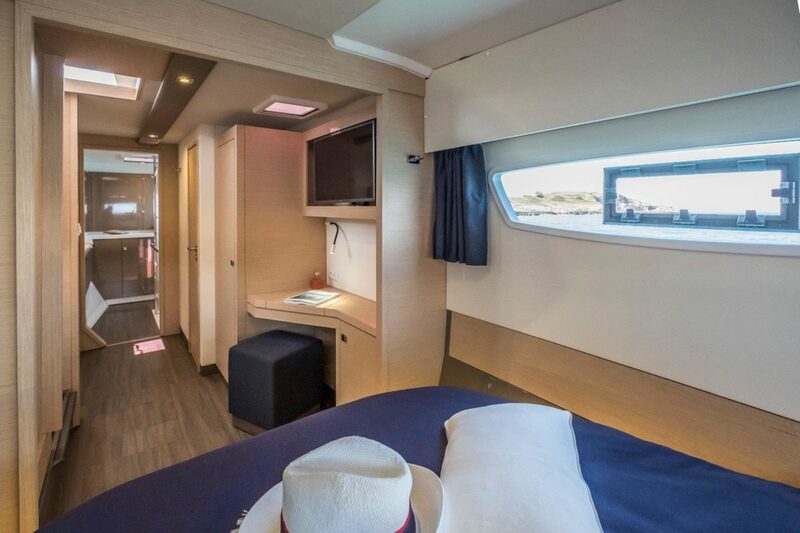 The galley is U-shaped with plenty of storage while the exquisitely crafted saloon is bathed in bright natural light, and features deep, comfortable seating. 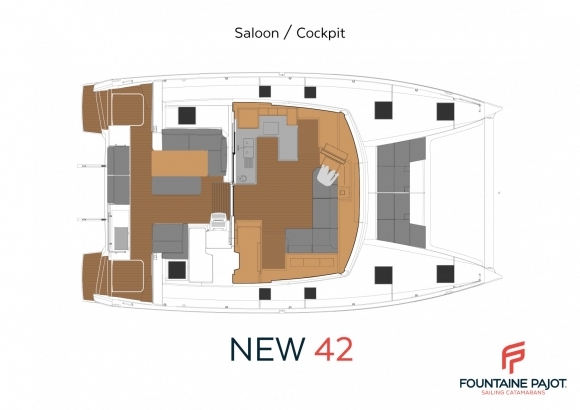 Available in two layouts, you can choose a 3-cabin Maestro version featuring a decadent master suite that occupies an entire hull complete with a luxurious en-suite with a walk-in shower, with two generous guest cabins in the port hull that each enjoys their own exclusive en-suites. 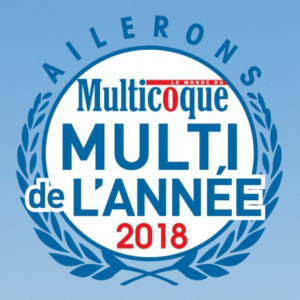 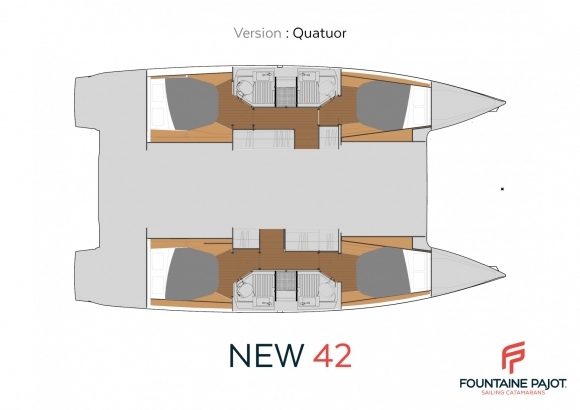 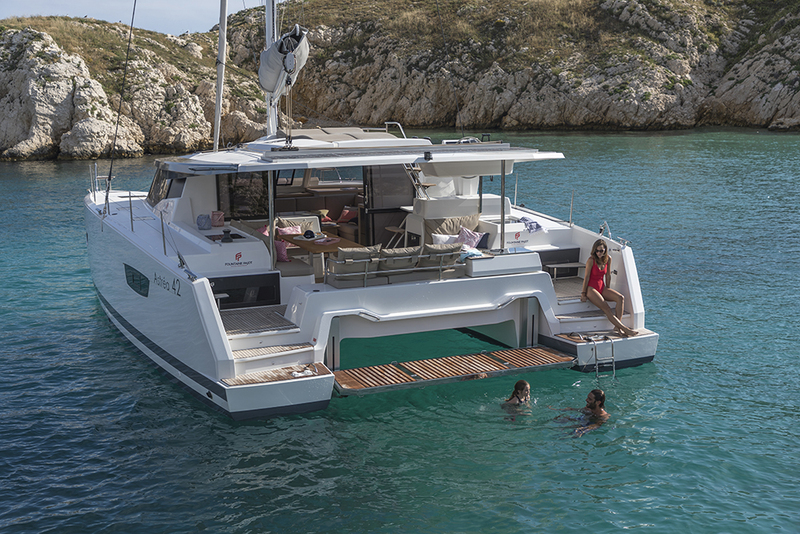 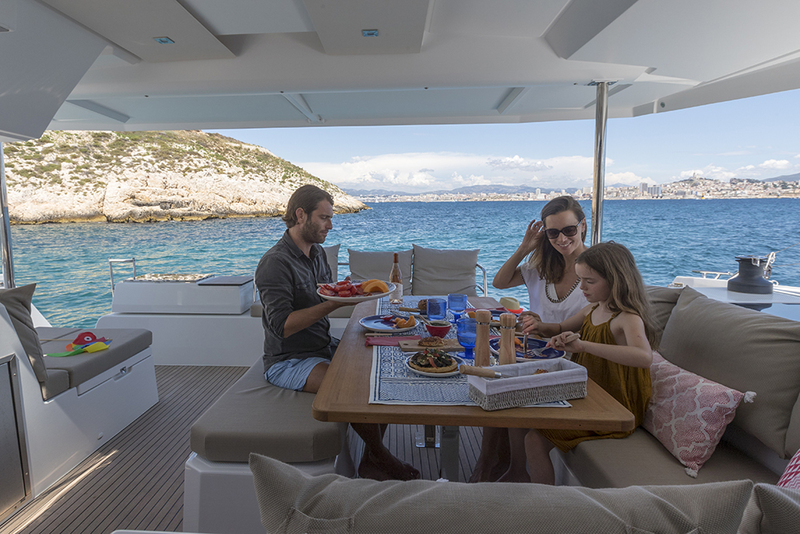 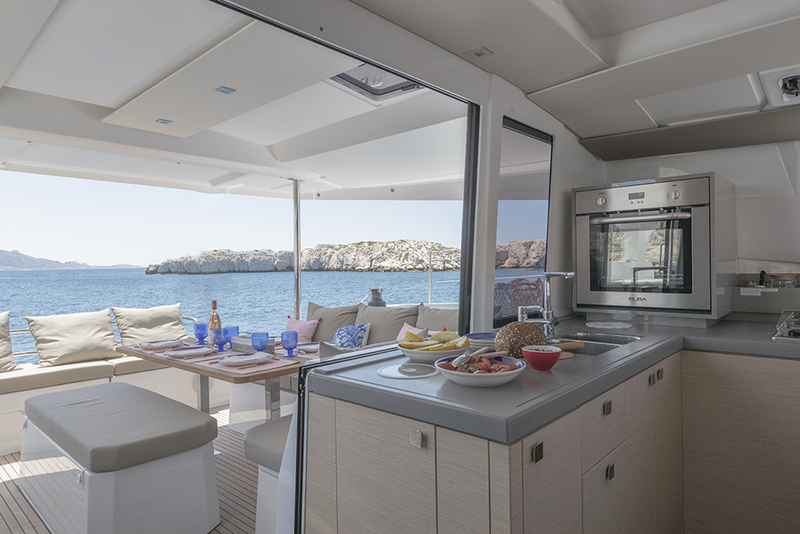 The Quatuor version of the 42 features four identical cabins, each with its own ensuite with 9 layout possibilities possible to satisfy every taste. 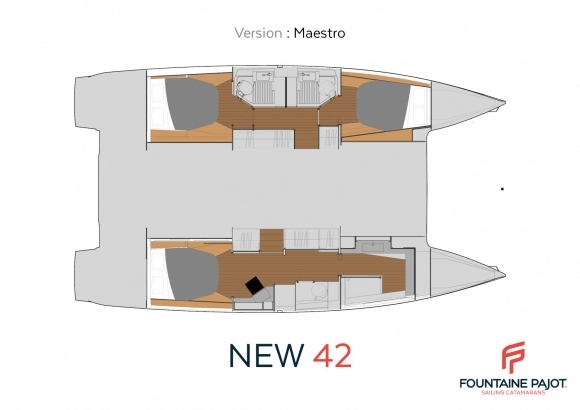 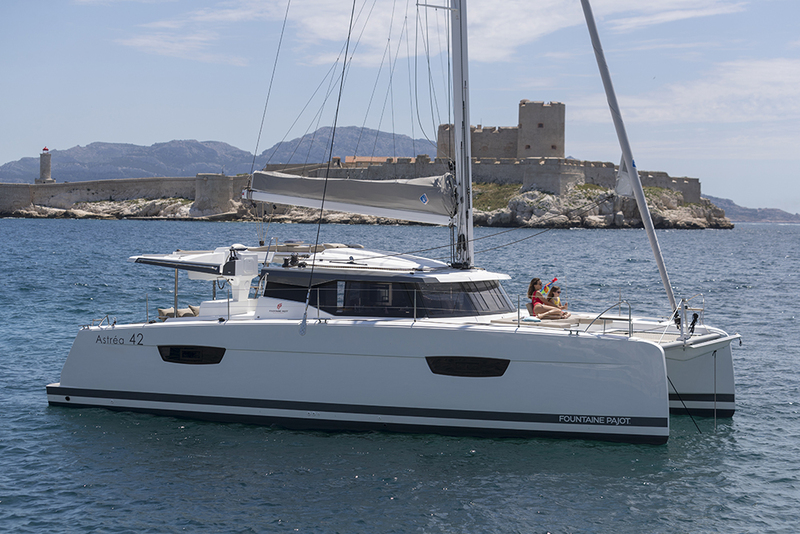 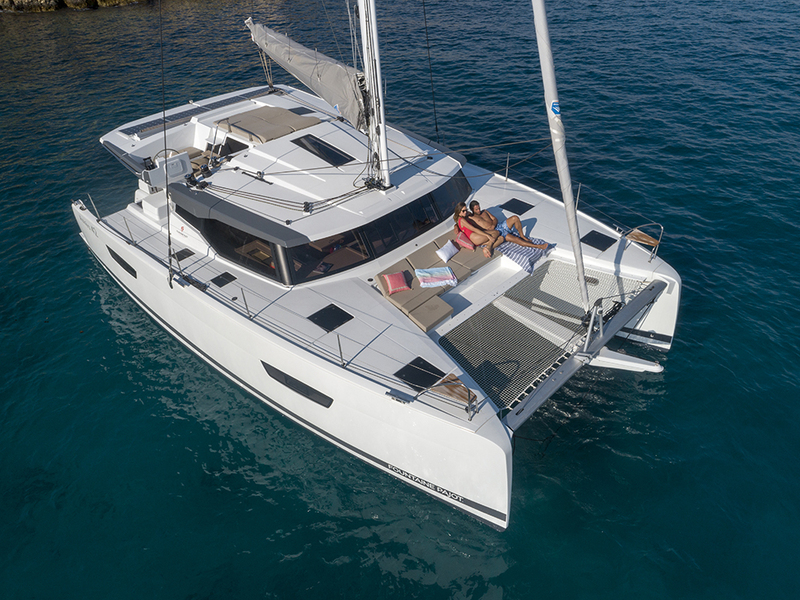 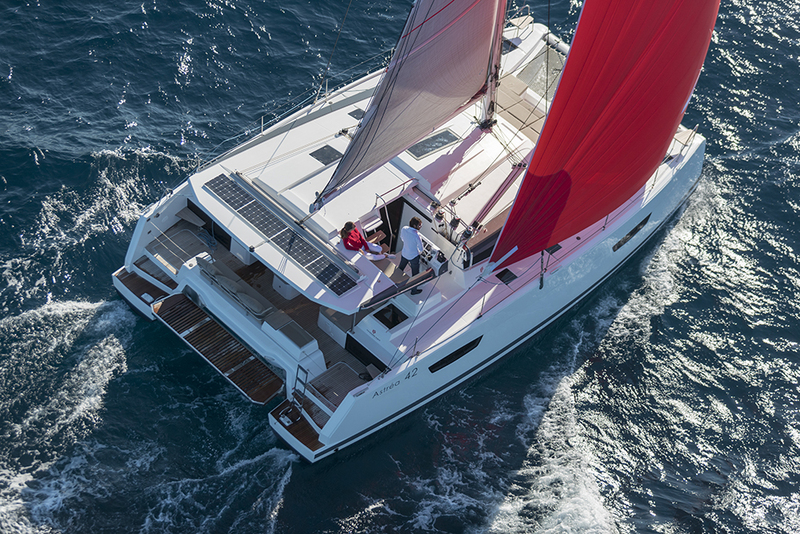 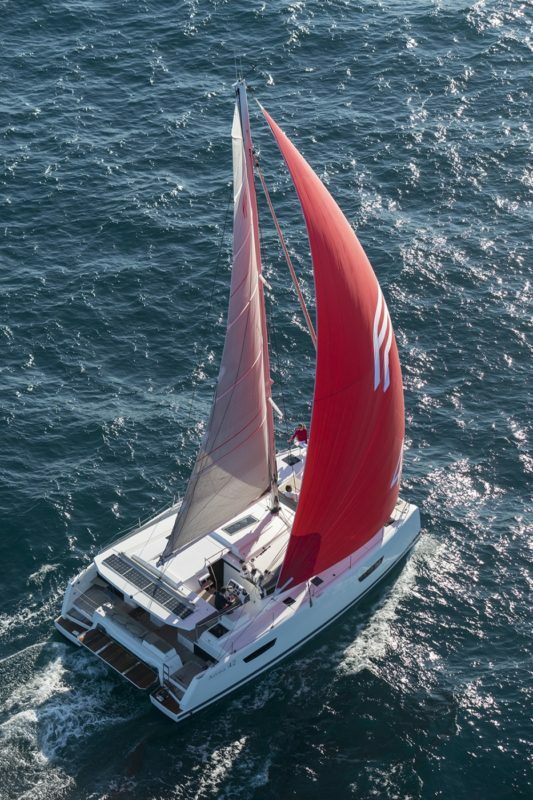 The 42 is an exceptional catamaran that incorporates elegance and performance in every aspect of its dynamic design.